Jeff Malpas | Home — Jeff Malpas is Distinguished Professor at the University of Tasmania and Visiting Distinguished Professor at Latrobe University. He was founder, and until 2005, Director, of the University of Tasmania’s Centre for Applied Philosophy and Ethics. Jeff Malpas is Distinguished Professor at the University of Tasmania and Visiting Distinguished Professor at Latrobe University. He was founder, and until 2005, Director, of the University of Tasmania’s Centre for Applied Philosophy and Ethics. Jeff Malpas is Distinguished Professor at the University of Tasmania and Visiting Distinguished Professor at Latrobe University. He was founder, and until 2005, Director, of the University of Tasmania’s Centre for Applied Philosophy and Ethics. 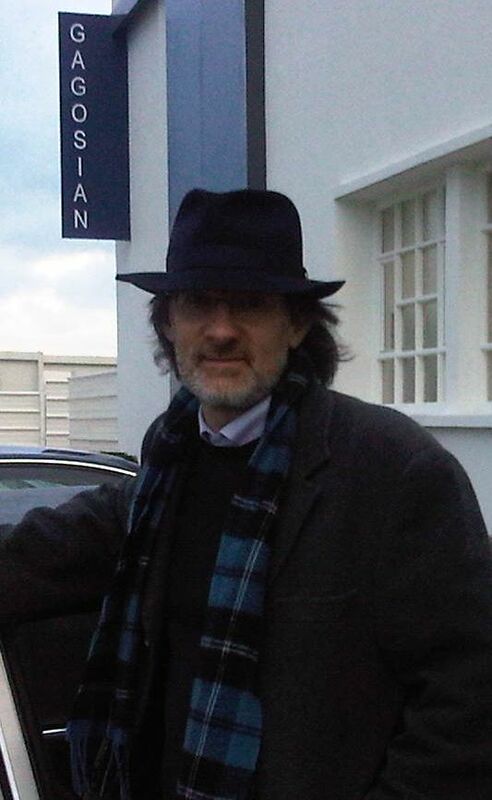 He is the author or editor of numerous books with some of the world’s leading academic presses, and has published a wide range of scholarly articles on topics in philosophy, art, architecture, and geography. His work is grounded in post-Kantian thought, especially the hermeneutical and phenomenological traditions, as well as in analytic philosophy of language and mind, and draws on the thinking of a diverse range of thinkers including, most notably, Albert Camus, Donald Davidson, Martin Heidegger, and Hans-Georg Gadamer. He is currently working on topics including the ethics of place, the failing character of governance, the materiality of memory, the topological character of hermeneutics, the place of art, and the relation between place, boundary, and surface.